Looking for some gentle sunshine permeated with milder air? Have a fresh taste of spring! 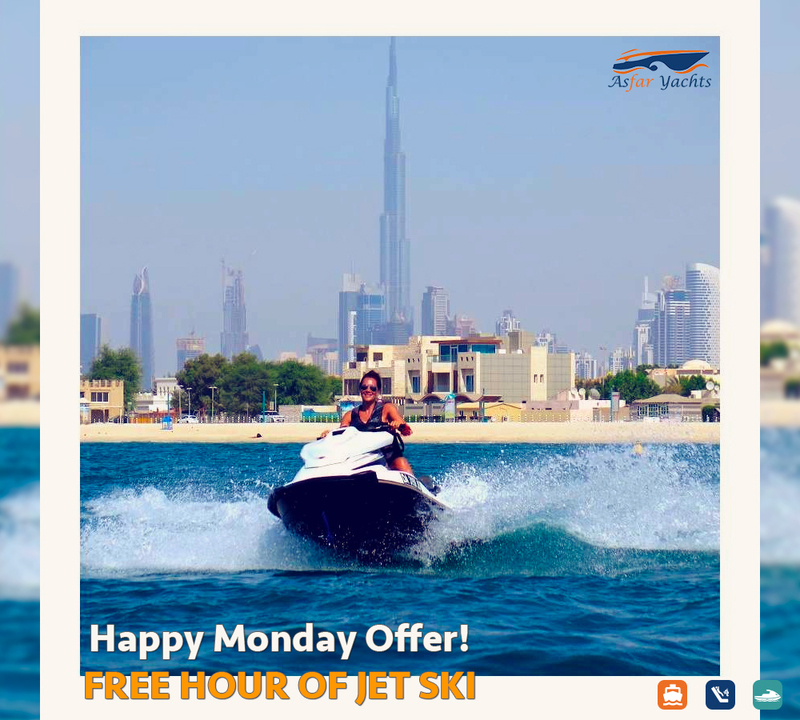 The idyllic waters of Dubai are stunning at this time of year with a diverse wallop of exotic sites. 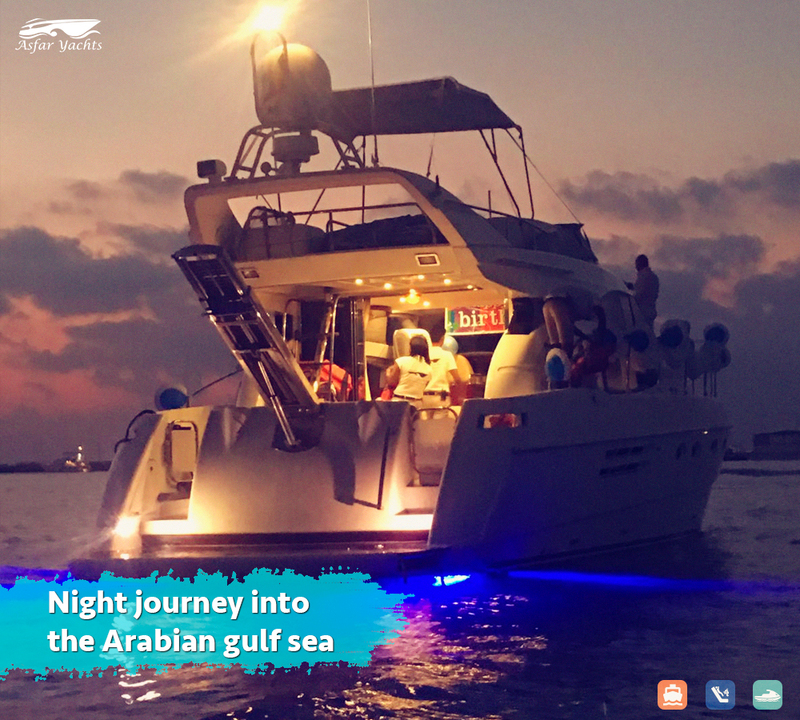 Asfar Yachts welcomes the summertime revelers who come to cool off with the sea air by up to 35% discount on all her beautiful yachts. 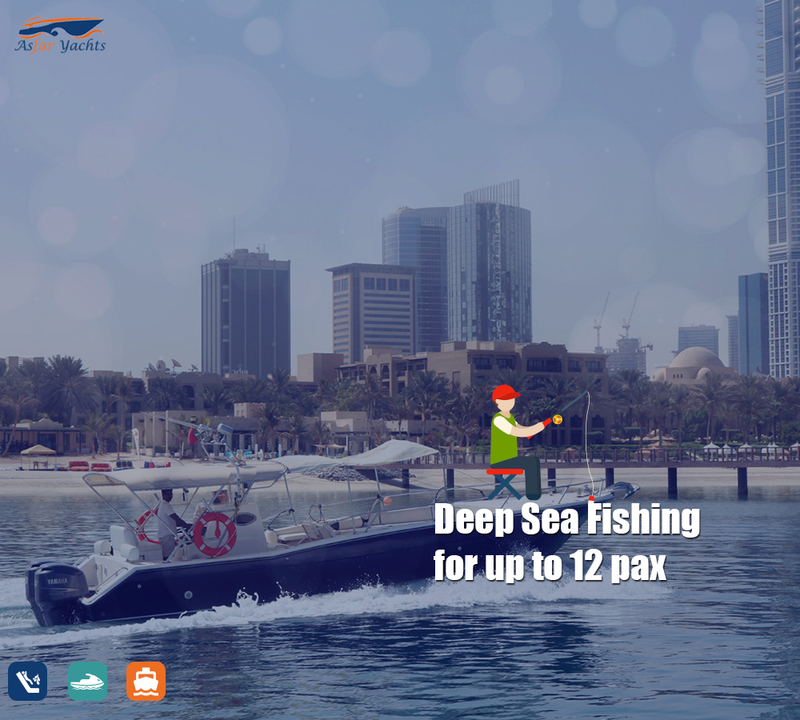 Asfar One 32ft for a 25% discount to be AED 299 after AED 399. Asfar Two 36ft for a 35% discount to be AED 359 after AED 549. 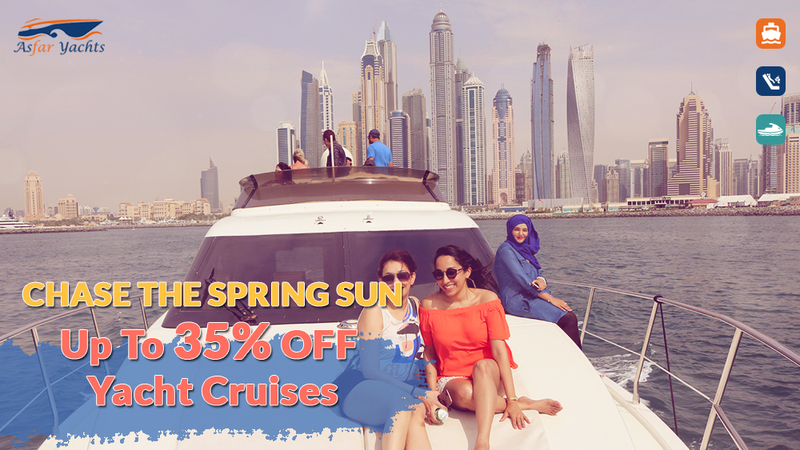 Sunrise 52ft for a 24% discount to be AED 649 after AED 849. Asfar Three 56ft for a 27% discount to be AED 949 after AED 1,299. 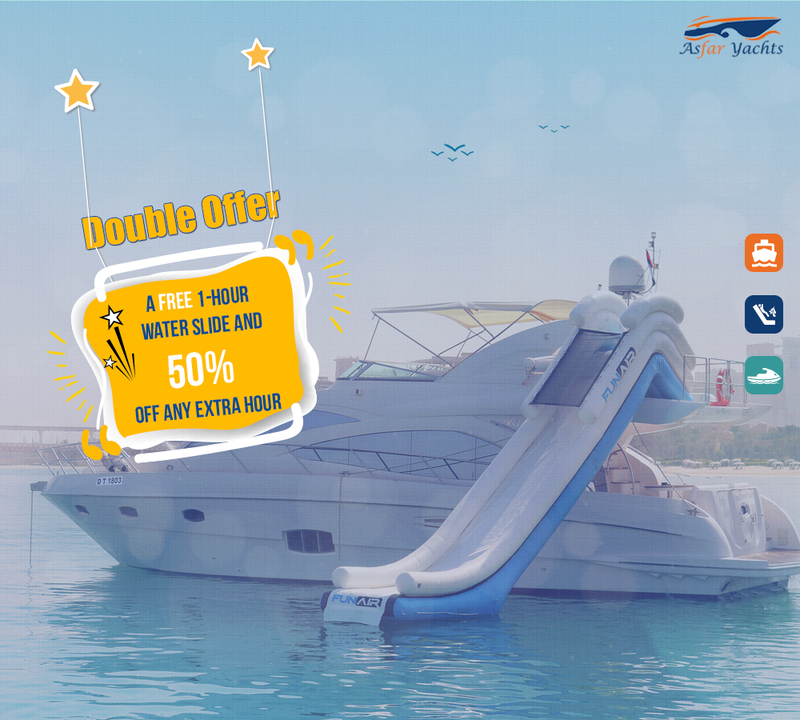 Gulf Craft 55ft for a 22% discount to be AED 899 after AED 1,149. Majesty 75ft for an 18% discount to be AED 2,299 after AED 2,799. 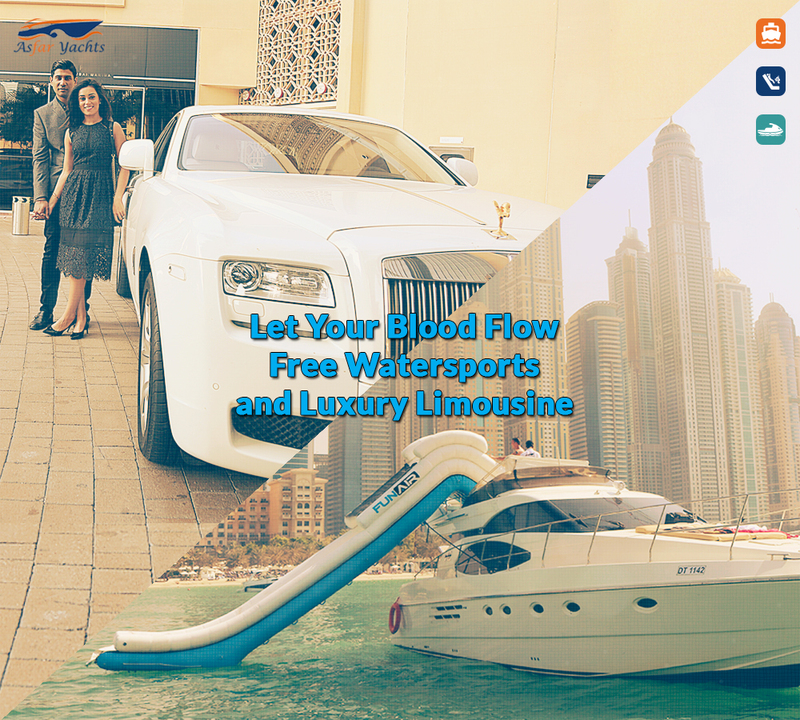 Majesty 88ft for a 14% discount to be AED 2,999 after AED 3,499. Virgo 88ft for a 20% discount to be AED 1,999 after AED 2,499. Majesty 101ft for a 13% discount to be AED 3,899 after AED 4,499. Desert Rose 155ft for a 15% discount to be AED 5,099 after AED 5,999. 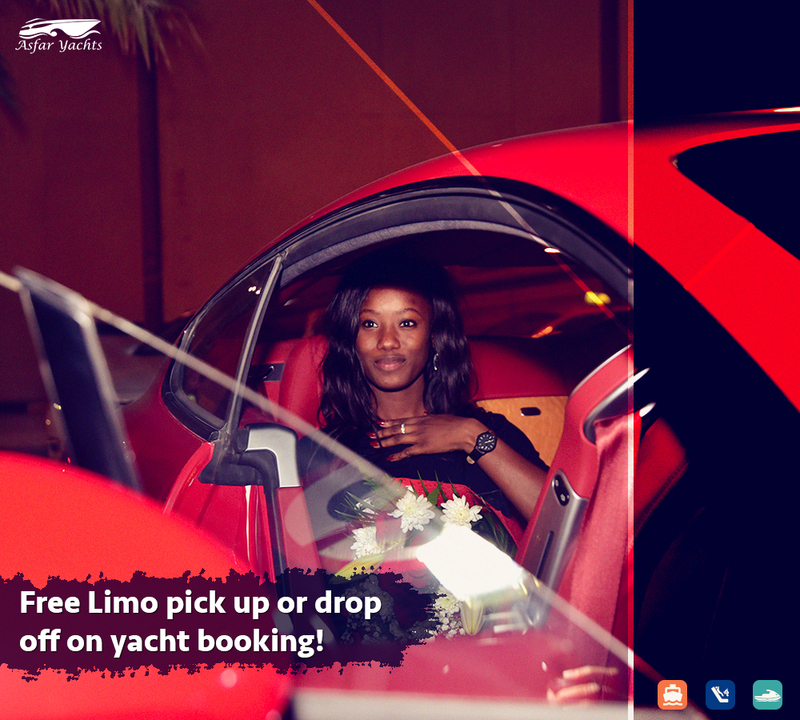 Note: The offer is valid until the end of April.